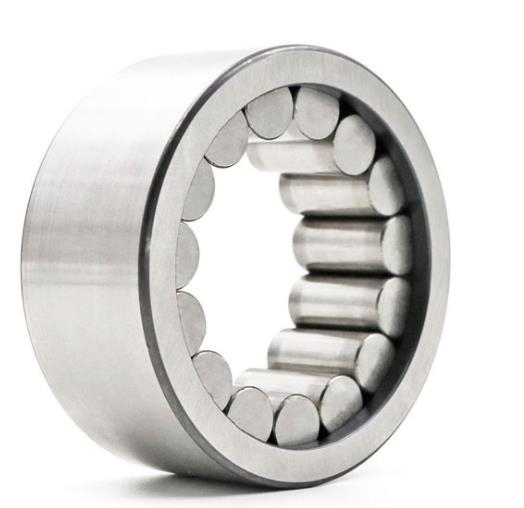 Needle rollers bearing can bear greater radial load and there are ones with inner ring and without inner ring. 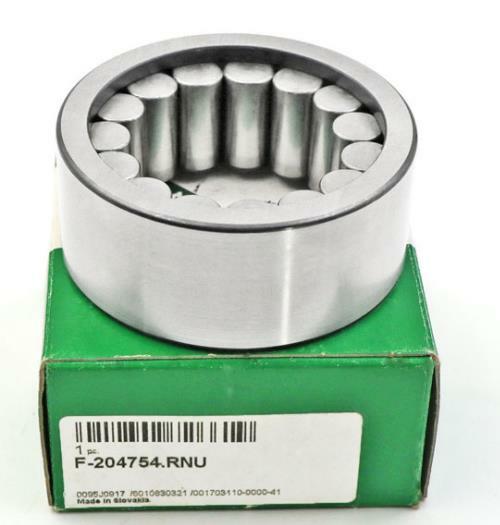 G2 needle rollers are installed, the tolerance of the average diameter is within 2um. Rigidity holders are adopted to correctly lead the needle rollers to be parallel with the axes.